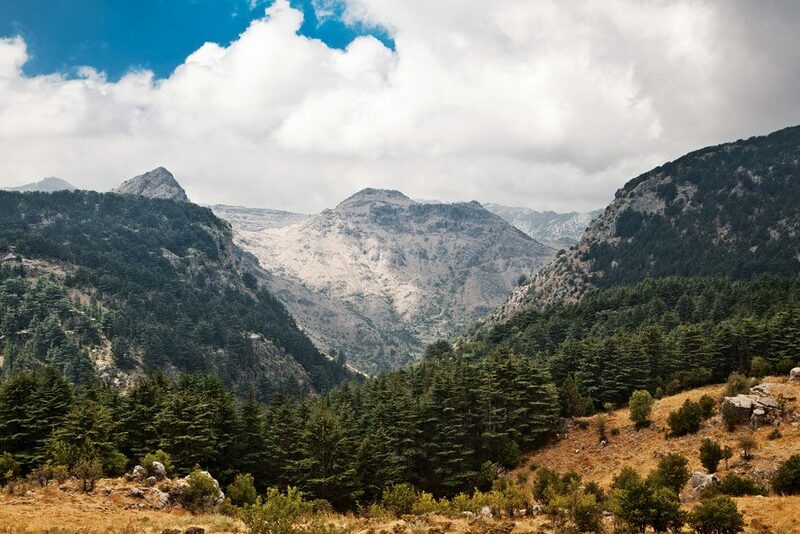 Project Goal:to contribute to the execution of adaptive management strategies taking into consideration the conservation and management of economic, social and cultural aspects of biodiversity in 6 out of 8 nature reserves in Lebanon. Project Objectives: to provide full support for the promotion of eco-tourism activities while conserving biodiversity and leveraging social and economical aspects of local communities living in their buffer zones. Construction of a visitor’s center at the Tyre Coast Nature Reserve. Implementation of a flora/fauna monitoring system at Tyre Coast nature Reserve. Rehabilitation of a 200 years old house in Maasser village, and an information center in Niha village. Renovation of Baadaran Workshop for the women involved in rural development program. Promoting the Shouf Biosphere Reserve via ecotourism packages. Installment of a watch tower in Bentael Nature Reserve for fire prevention and bird monitoring. Rehabilitation of a hut on the entrance of Bentael reserve. Construction of the house of the Tannourine Cedar Forest Nature Reserve. Rehabilitation of the guest houses at the Tannourine Cedar Forest Nature Reserve. Initiating the establishment of a flora and fauna database for Hima Kfar Zabad. Development of an educational program integrating the biodiversity of Hima Kfar Zabad. Development of a management plan and an ecotourism plan for Anjar Kfar Zabad IBA. Rehabilitation of Hima Kfar Zabad visitor center. Construction of 2 huts for fire risk monitoring and bird monitoring in Horsh Ehden Nature Reserve. Establishment of a local herbarium at Horsh Ehden Nature Reserve. Establishment of environmental education programs.